The Top 5 Things to See in the Cultural District in March. This March there were too many great options for the Cultural District in Pittsburgh we couldn’t decide on just one. Here are our five picks for this March. Craft Beer School- March 19th, 2019-Craft Beer School has been around for a while now but doesn’t get much talk. This month is concentrated on hyper-local breweries. Gene Ribnicky of Vecenie’s will be hosting a panel of local brewmasters and if time allows a Q&A at the end. Light appetizer fare is included in the ticket price. Ticket are $31.25 and Craft Beer school takes place in Greer Cabaret Theater. The Roommate- March 2nd - March 24th- Tamara Tunie moves to the City Theatre stage for an interesting story of roommates that start on an unlawful friendship. Times are variously based on date and tickets start at $29. Pittsburgh Improv Jam - Thursdays in March - New and experienced improvisers grace the stage on Thursdays in March. Actors will be placed on teams to create scenes based on audience suggestions. Are you a performer? Sign-ups take place before the show. Not a performer? $3 at the door. The Very Hungry Caterpillar - March 16th, 2019 - This one is for the family. The beloved children’s book comes to life with 75 puppets on stage for one performance. Tickets starting at $25 and the show is at the Byham Theater. La Bohème - March 30th - To round out the month is one of the most acclaimed opera La Bohème. La Bohème is the story of three impoverished artists, two of which are madly in love which can only be broken by death. 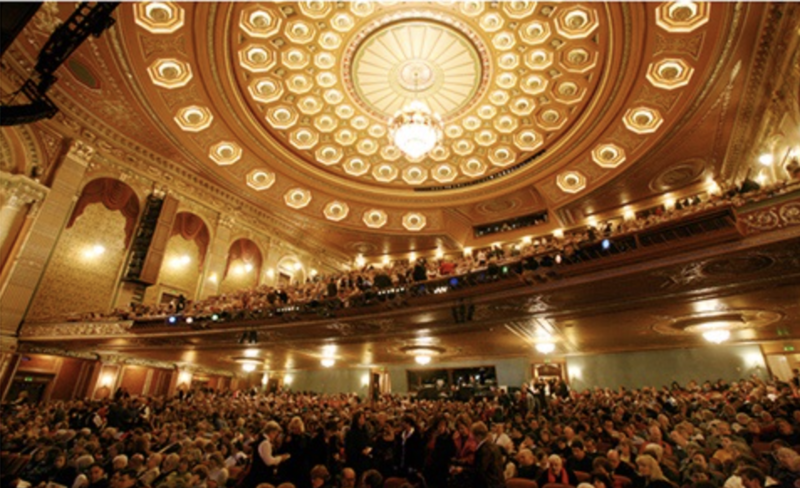 Tickets prices vary and show is at the Benedum Center. On top of these great productions, there is also the Humanities Festival, A Doll’s House 2 and Liberty Magic going on all month. For all shows and for tickets visit https://trustarts.org.